Congrats Bethel Baptist Church, Prospect, NY – Best Church Websites Award Winner! 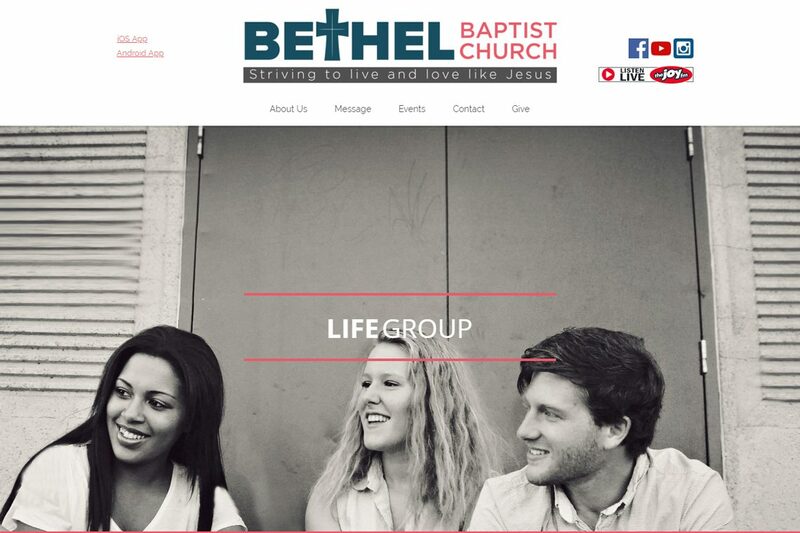 Congratulations to Congrats Bethel Baptist Church in Prospect, NY, winner of the Best Church Websites of 2019 Award! Like, comment or share the congratulations we posted Twitter, Facebook, Google+, Instagram or Pinterest. 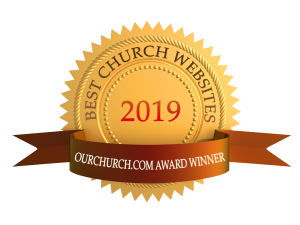 Learn more about the Best Church Websites of 2019 Award and how your church website can be recognized! © 2019 Best Church Websites. All Rights Reserved.